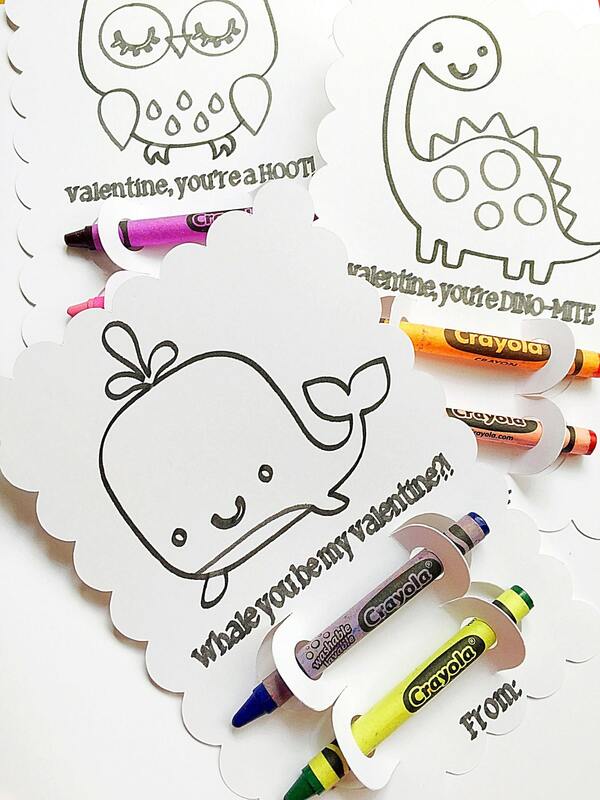 This funny kid valentine set is great for friends, classmates, teachers and neighbors. 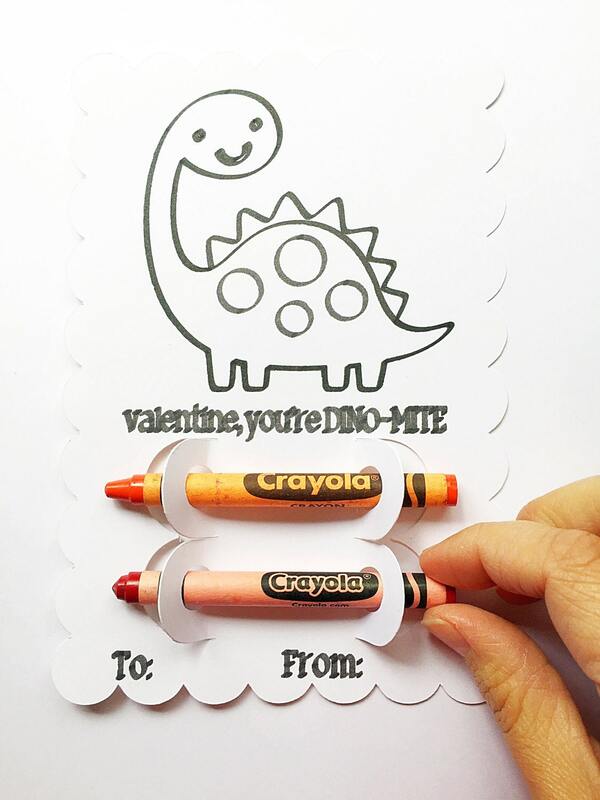 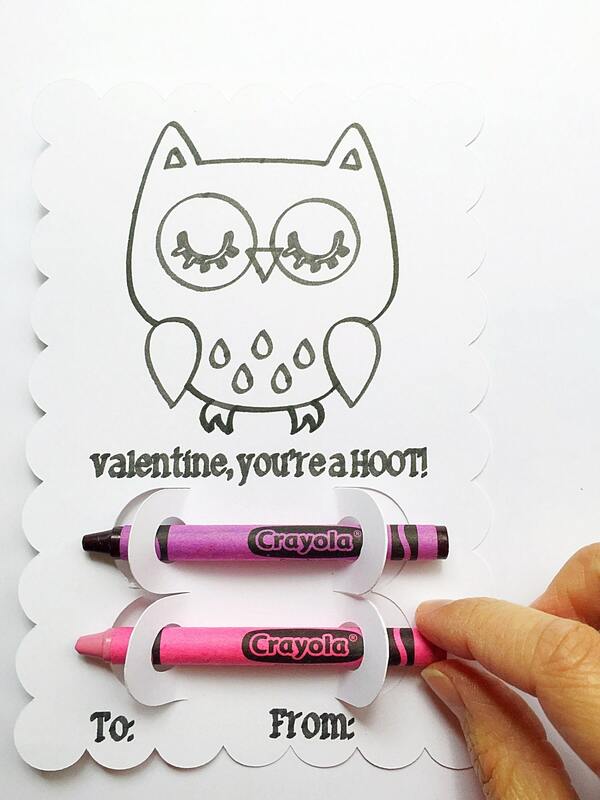 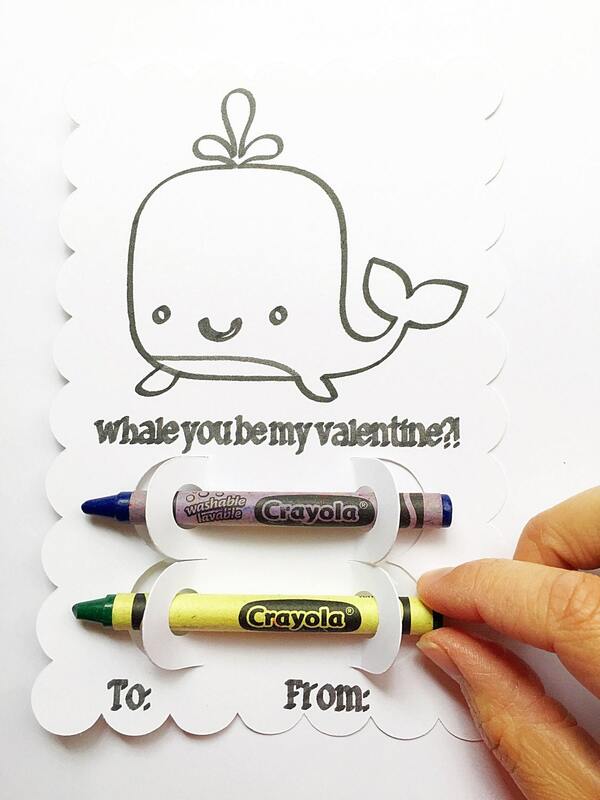 Pair it with valentine pencils, markers or crayons. 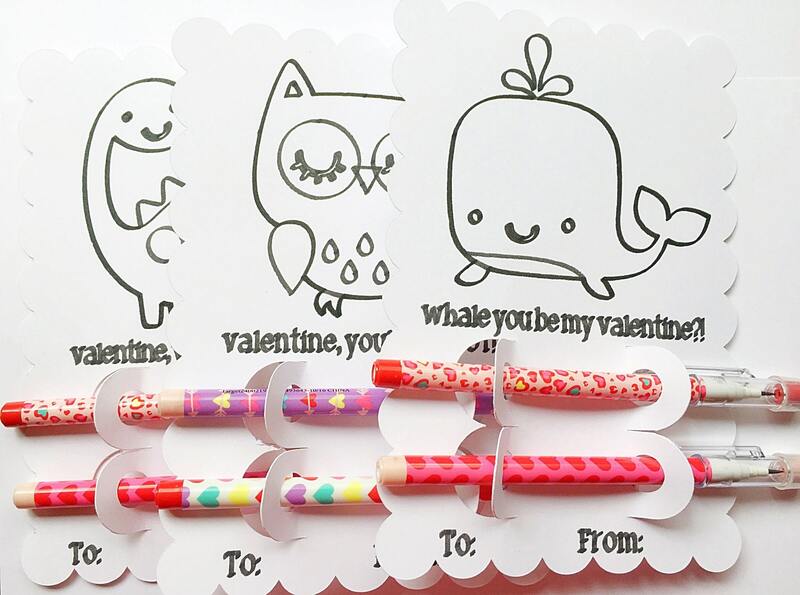 ✽ All valentines are delivered assembled and shipped flat in a reinforced envelope to ensure they arrive in excellent condition.